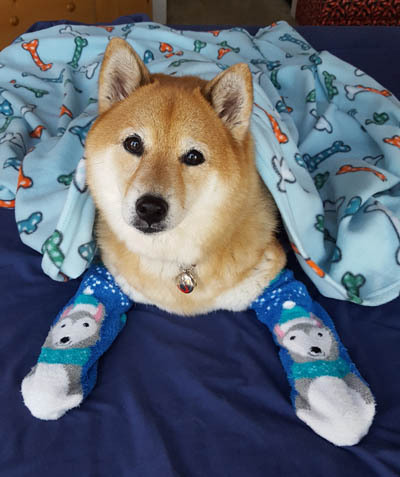 Dog socks for your Shibes you say? 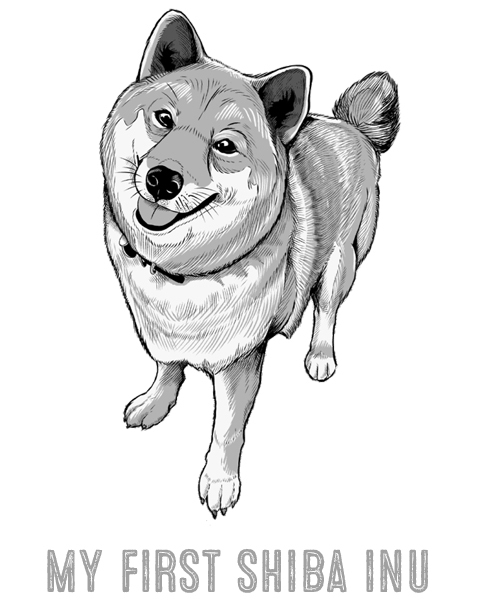 You’ve seen those videos where someone puts shoes or socks on their Shiba Inu and the dog starts doing that wiggly tap dance like nothing else matters. 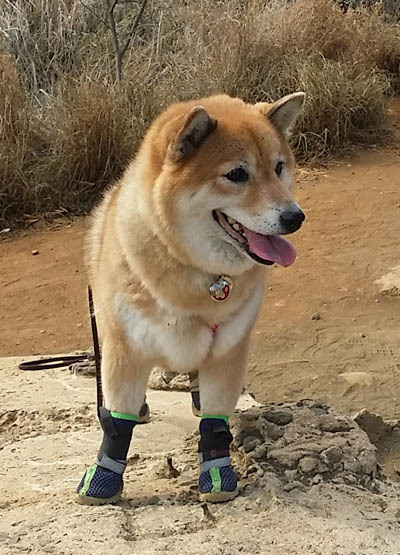 Those viral videos make dog socks and shoes like utterly uncomfortable and unnecessary; and you may think that just because Shiba Inu have thick pads that they can handle various climates and terrain. Think again! Every dog breed can benefit from wearing dog socks and shoes. Dog booties (also call shoes, boots, and socks) come in a number of styles, colors, and materials that have specific uses. 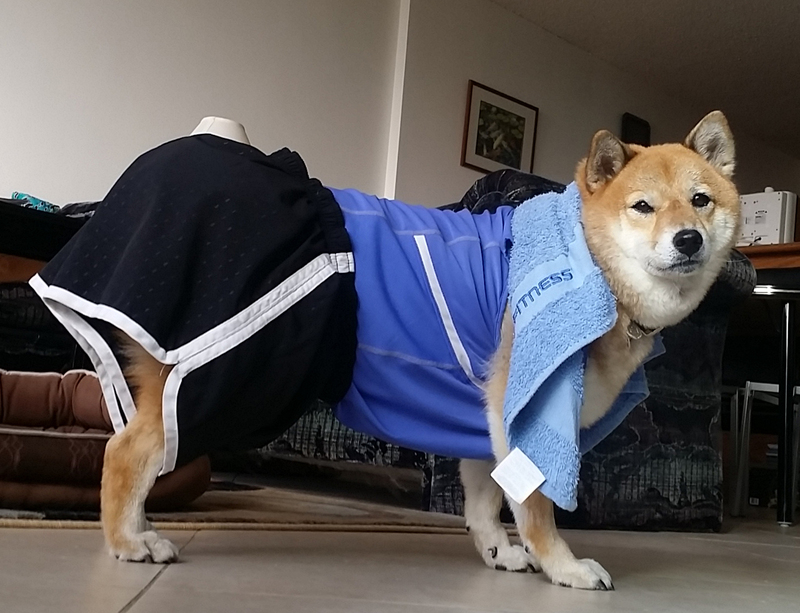 From fashion to function, there is a dog shoe or sock that is perfect for your Shiba Inu. Does your Shiba Inu love to accompany you outdoors? Are they your running, hiking, hunting, gardening, and cycling buddy? Would you do any of these activities without proper gloves and shoes? You probably wouldn't, and neither should your dog. 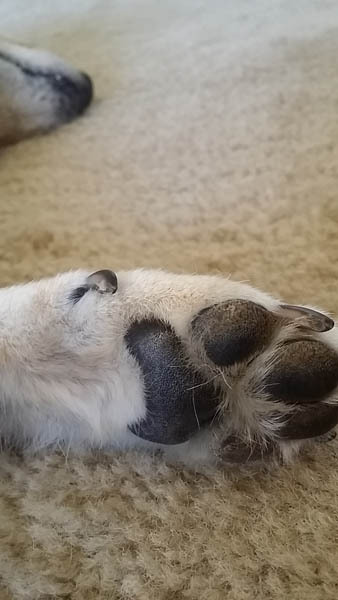 The pads of a dog’s foot are softer than you think and prone to injury. Soft tissue should be protected to ensure healthy function - especially in the long term. The best dog socks and shoes for your Shiba Inu will protect their paws from these kinds of injuries. Shoes for dogs are important during the cold months of the year. People who live in regions that get snow will know how their dog’s react to getting snow caught better their toes and packed between their pads. If the temperatures drop past a certain point, that packed snow can even start to ice over and cause frostbite. Ice has even been known to cut into the webbing between toes and scrape paw pads. With properly sized dog boots, you can shield their paws from the cold and give them a way to romp around on the ice without slipping. BTW, these are human socks but too cute not to post! No human enjoys their bare feet on blazing asphalt or searing sands. 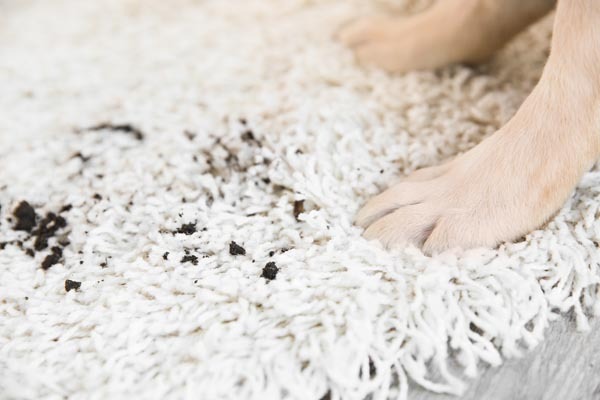 Your dog might not have the same amount of nerve endings in their paw pads, but they don’t want to touch their paws to scorching earth either. 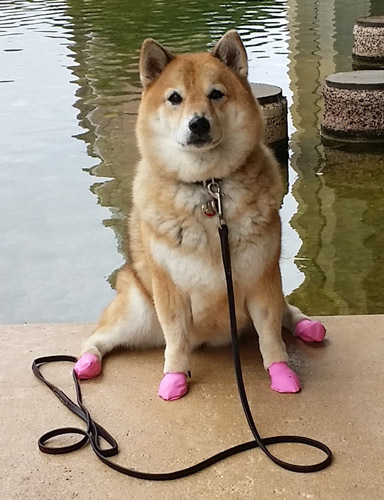 You can protect your Shiba Inu’s feet from getting burned during the summer months with a pair of booties or socks. 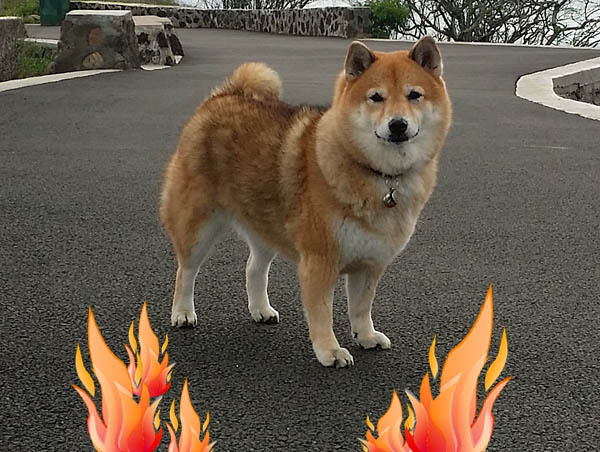 Don't worry, this was an evening walk so no paws were burned in the photographing of this Shiba! There are even lightweight sandals available that are perfect for summertime walks or pool and water shoes that not only provide extra traction on slippery surfaces but also protect your pool’s lining from tearing. 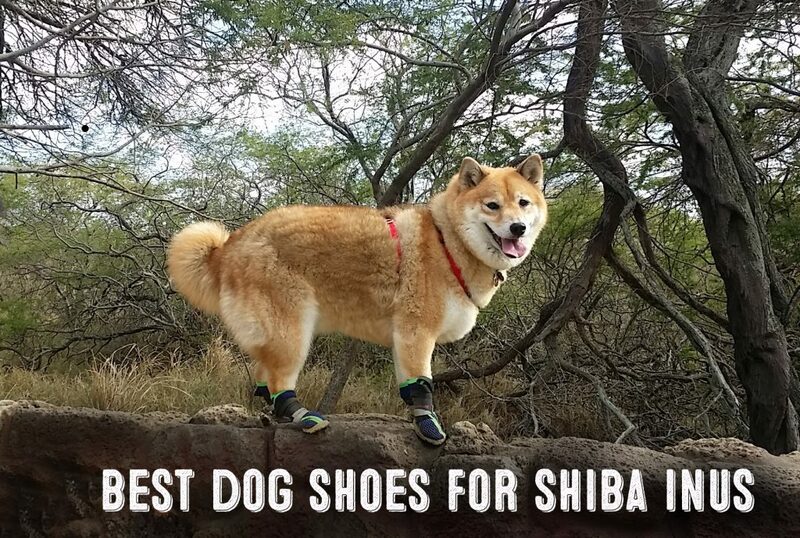 And if your Shiba Inu loves diving into streams and rivers, summertime dog shoes will protect them from anything that might be lurking in the sand. The aging process works on dogs’ paws just as it works on human feet. Overtime, paw pads begin to show signs of wear and tear; and hip problems can worsen these issues. Shoes and socks are recommended by veterinarians for older dogs to protect toes from getting rubbed raw, since older dogs tend to drag their feet as they walk. Additionally, the more stability the older dog has, the better their mobility will be, so they can run around and be as happy as a little pupper. On the same note, when your dog has a foot injury, they are going to need some extra protection when walking around, even if it’s just in the backyard. Socks and booties can protect the wound and help keep the bandaging in place, which in turn keeps your Shiba Inu from chewing through said bandages so the wound can heal faster. Depending on the type of sock or shoe, the extra padding can also cushion an injured foot. One of the reasons people like to buy their Shiba Inu dog socks is to keep the home clean and undamaged. This is definitely an advantage for people who have hardwood floors or flooring. If you are renting an apartment and don’t want to pay for damages once you move out, dog socks will help keep the floors from getting scratched up. Furthermore, as cute as it is to see muddy footprints tracked across the kitchen floor after a walk… it’s really no fun to clean up. Dogs don’t usually care if their paws are wet and dirty. They unthinkingly go bouncing onto the carpet once you return from outside. However, if you have them wear boots outside then remove them once you return, you save yourself from having to wipe up grime from the floor and furniture. If any of these factors for buying dog shoes holds true to your life, then you should consider purchasing some dog socks or shoes to protect your Shiba Inu’s paws. Dog socks and shoes basically serve the same purpose of protecting your dog's paw pads. The main difference between the two is that shoes offer much more protection and is better for extended walking or hiking. Dog socks, on the other hand is easier to get on and off but best suited for indoor or light use. Additionally, dog socks are easier to use for simple warming of your dogs paws or to hold bandages in place. Water resistance – even if you don’t plan on going to the beach or swimming any time soon, waterproof boots are perfect for rainy days. Textured sole – ensures slip resistance and durability. Proper fit – always follow the manufacturer’s sizing instructions. There is no one size fits all. Reflective bits – unless the socks and shoes are vanity shoes, you want the booties to have something reflective so your dog can be seen by pedestrians, cyclists, and motorists. Paws Rubber Dog Boots – made of all-natural material, disposable, reusable, and even malleable to fit to each paw snugly. These dog socks are basically rubber balloons - just a bit thicker. Plain O'l Latex Balloons - As an alternate to rubber dog boots, regular latex balloons can also be used quite effectively. Though not as thick and durable as rubber dog boots, latex "balloon" boots are great for times when single use dog socks would be the more convenient option. For our Shiba Inus, the 9" size as pictured fits just about right. Note - Before use, the balloon "tips" need to be cut off so your dog's paw can fit through the opening. It might take a bit of trial and error to know exactly how much you need to cut off. EXPAWLORER Anti-Slip Dog Socks for Indoor Wear – gripping socks for hardwood floors and providing traction. These dog socks fit pretty well and will also offer your dog's paws extra warmth during the c old season. Anti-Slip Dog Socks Pet Paw Protection for Indoor Wear by PupTeck - The newest release of PupTecks anti-slip dog socks are stylish and very easy to put on. Additionally, the extra velcro securer really helps to keep the socks on the paws. 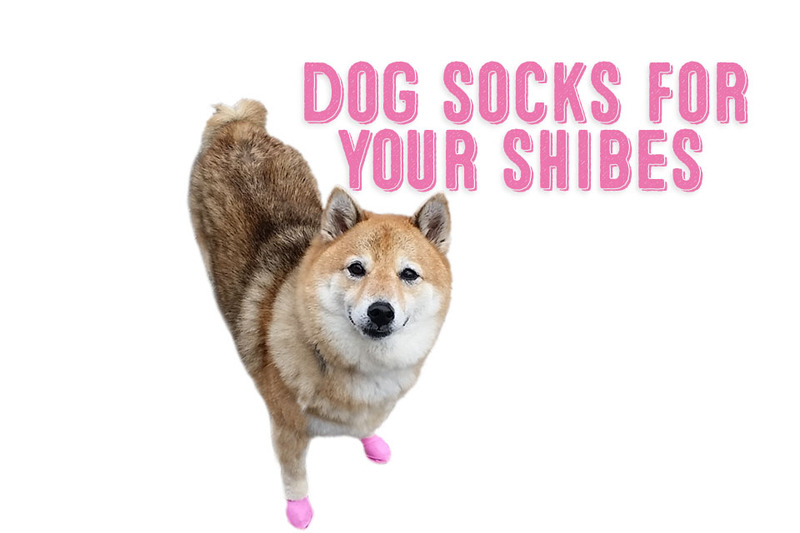 Socks and shoes can do wonders to protect your Shiba Inu’s paw pads. About the only con to using them is making the time and effort to get them on properly. Though dog socks might look kind of odd and make your doggo dance around at first, they will adapt and fall in love with the extra comfort and protection.